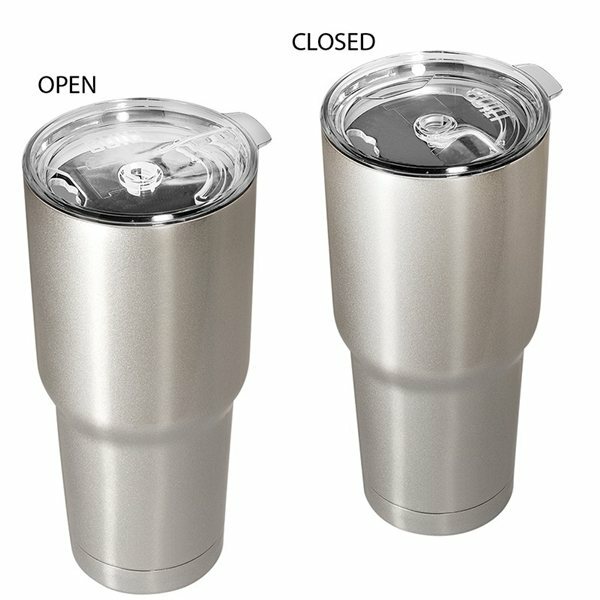 BUILT®’s giant high quality 30 oz. 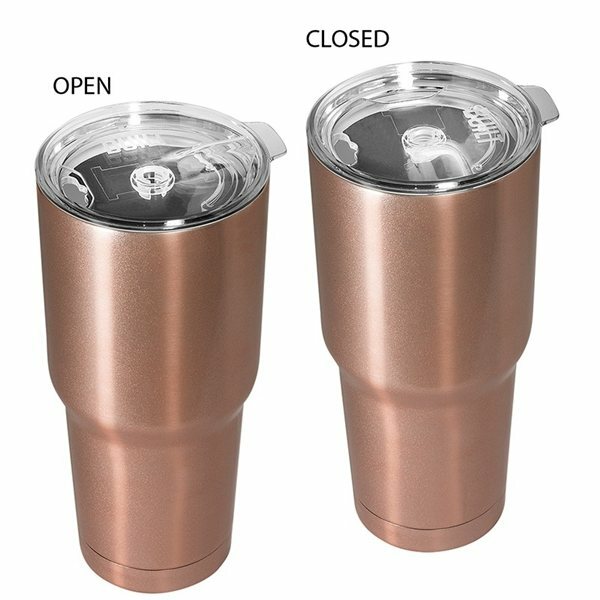 (887 mL) 18/8 double wall stainless vacuum tumbler maintains the optimal temperature of beverages . 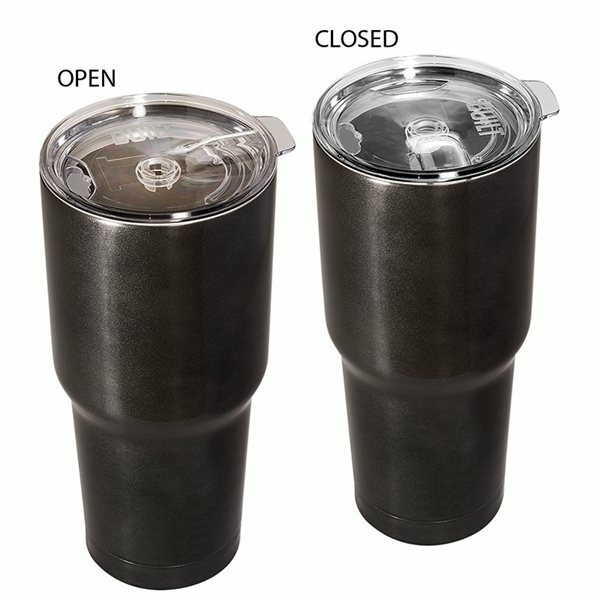 Includes durable, threadless Tritan lid easily slides open and closed for one handed drinking . Great item to have our name on, and great service by AnyPromo. 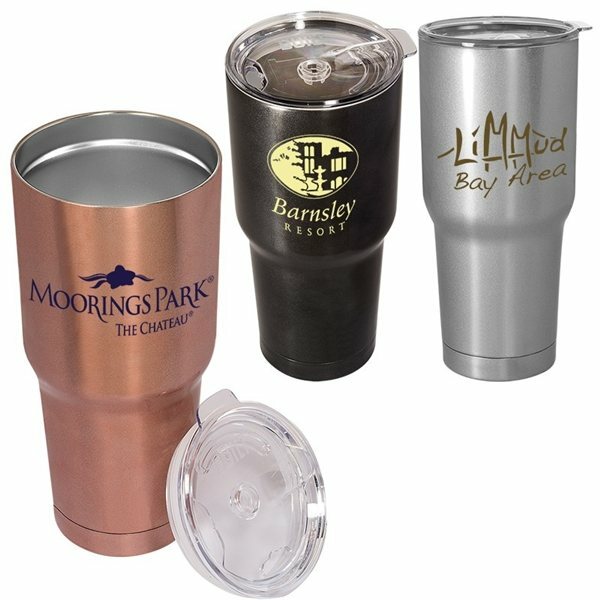 This product was purchased as our company giveway, it turned out to be a great promotional product. Excellent quality for the price. Everyone at the event loved them. I liked the professional quality of the product. I was very impressed with the color and the logo. I was hoping that it would have been a little cheaper but overall they are great! These were exactly what I wanted and showed up on time. It's very stylish and feels very sturdy.